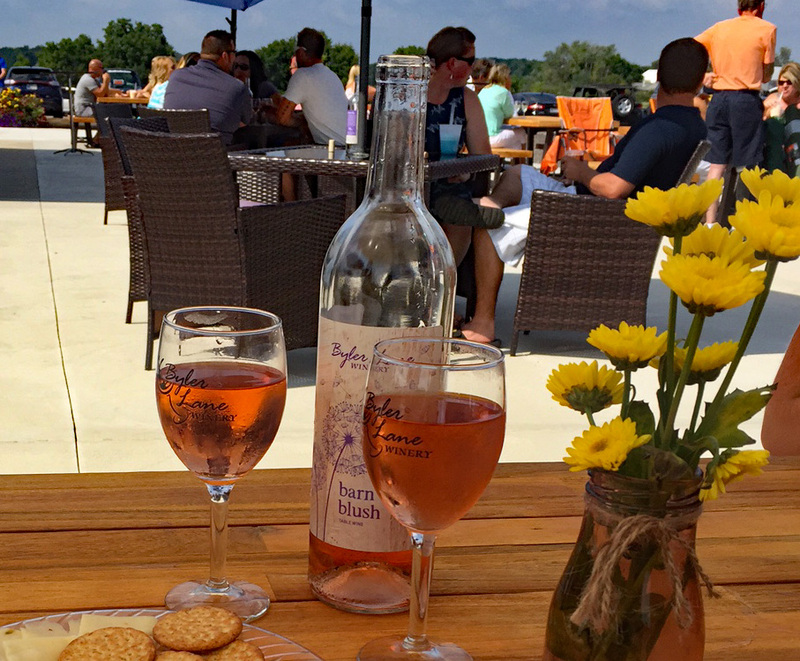 Don't miss out on the #MichianaWineTour to FIVE of NE Indiana's favorite wineries! It's going to be a blast with mimosas, muffins, free gifts and -- of course -- FREE wine samples! Check these wineries off your list of Indiana wineries to visit on our Aug. 25 #MichianaWineTour. Mimosas and muffins in the morning, lunch during the day and prizes on the bus! Watch for food trucks and live music at some of the wineries, too! All for $70 - includes lunch, bus transportation, mimosas and muffins (and other light snacks), samples at each winery and a unique tour gift. Click here to register for the Aug.25th tour.